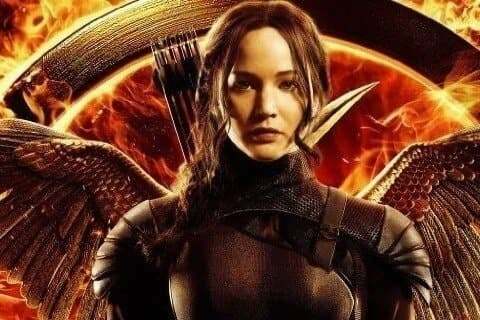 The third film in the series follows Katniss as she fights to save Peeta and her country. The film grossed over $755 million worldwide. The film is dedicated to Philip Seymour Hoffman who passed away during filming. Katniss only fires one arrow in the entirety of the film.